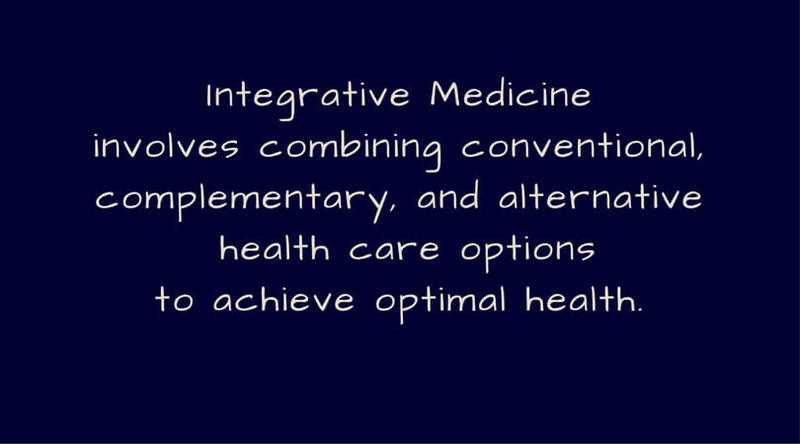 When Pamela Wible MD held a meeting to find out what would create an ideal medical experience for patients in her town, she discovered they wanted an integrative approach to their medical care. What exactly is that? And why would they want it?